Conceptual Design B will be presented in the next post (the files were too large to include both in one post). 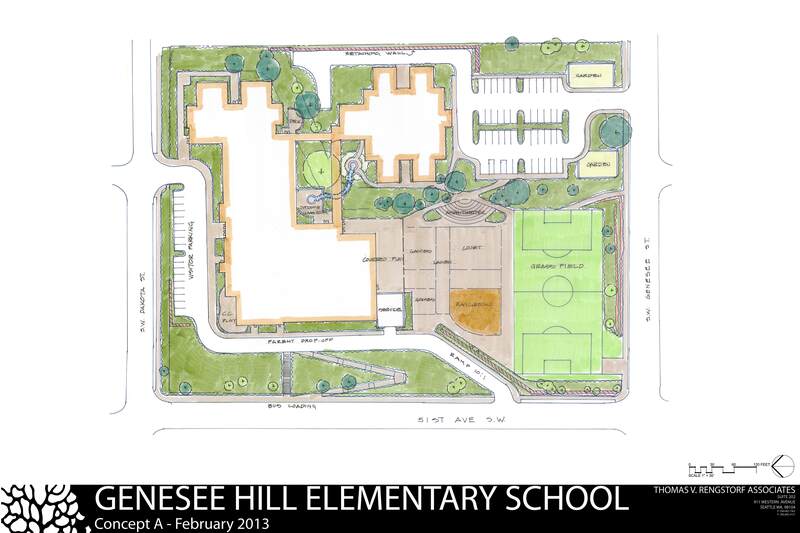 This entry was posted in Information and tagged Genesee Hill site, landscape design. Bookmark the permalink.